Watch Live from Your Computer, Tablet or Phone! That's right! 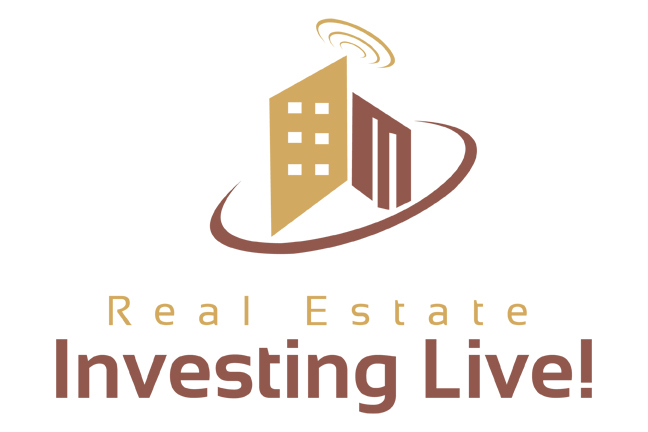 Now you can watch our real estate investing club meetings from the comfort of your own home! Although nothing beats the "in-person experience," if you can't make it out to see us, at least you won't miss a beat. You can even ask questions online! Click here for more info about our next meeting. Registration to watch online closes 15 minutes before event start time, so register early! PLEASE NOTE: Due to the nature of webcasting technology, you may experience very brief moments of lost signal. Just be patient, they usually come back quickly. Preview the high broadcast quality! I loved watching the Sam's RE Club meeting Live online. Made me feel like I was almost there, smile. The audio and video quality was excellent! I was happy I could ask questions if I needed to, as well as, capture the screen shots on my computer if I need to also. Other than not being in the actual room with everybody, nothing at all was lost or sacrificed as far as fully understanding and capturing all content and information that was both spoken and displayed. Obviously the preference is to attend, meet, and network there in person of course. However, people should know that by viewing and listening to your webcasts at their own convenience, nothing at all is lost being off sight and it is a perfect Plan B option when necessary. After you register, please allow up to 15 minutes to receive your email with webcast link. Also, check your spam folder and if you don't receive the email after 15 minutes, send an email to networking@samsreclub.com and we'll send you a link manually. Do not register after 7:15 pm on the day of the event. Your registration will not go through! If you have already registered before 7:15 pm the day of the event, you will be able to join after the meeting has started (if you are running late). We can't guarantee the quality of transmission if you are on a slow internet connection. For best sound quality, choose the VOIP option for audio rather than calling in to listen. If you have trouble signing on to the meeting, please call CITRIX support at: (888) 259-8414 OPT 1, OPT 1, OPT 1. Sam's RE Club team will be unable to support technical issues during the webcast, so the number above will be your fastest option to get help if necessary. Preview the high quality audio and video!